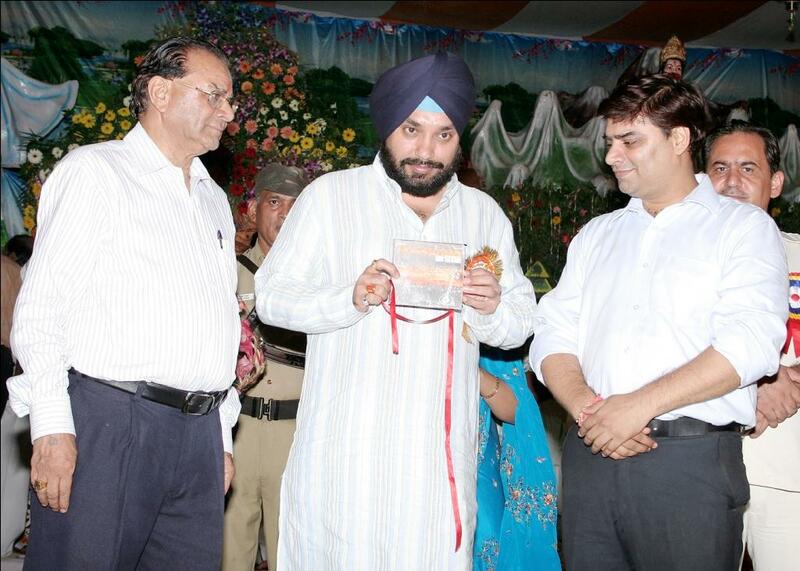 Education Minister Arvinder Singh Lovely release Guitarmonk Records Album ‘The Moods of Ragas on Sitar’. He appreciated our efforts to preserve and promote classical music. Now Guitarmonk Records has more than 100 albums in definitive arts from artists across globe.